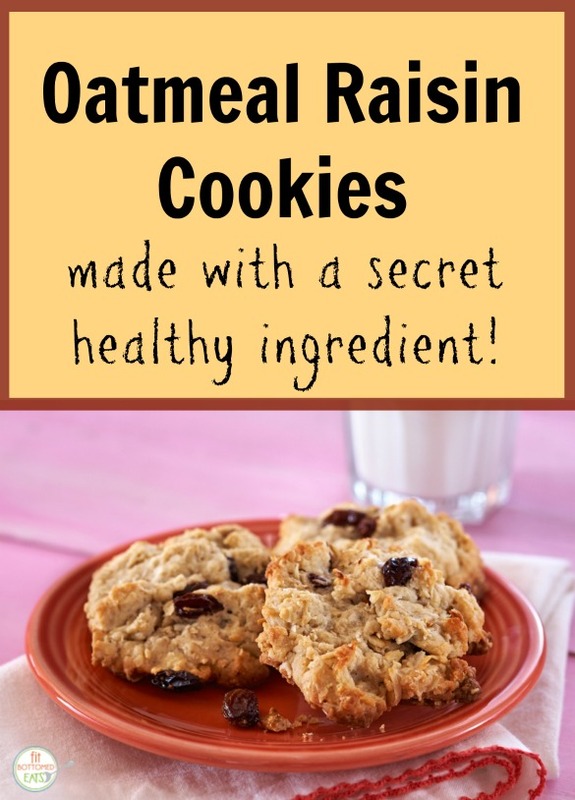 These oatmeal raisin cookies have a secret healthy ingredient that boosts protein without anyone even knowing it: tofu! Add tofu, sugar, oil and vanilla to food processor and purée until smooth. Set aside. In a large bowl, whisk together flour, oats, baking powder, salt and raisins and combine with wet ingredients. Mix thoroughly and place in refrigerator for 1 hour to firm. Spoon approximately 2 tablespoons worth of dough onto greased baking sheet. Repeat for remaining cookie dough. Bake for approximately 20 minutes at 350 degrees.